"It's a sad day for the Irish." 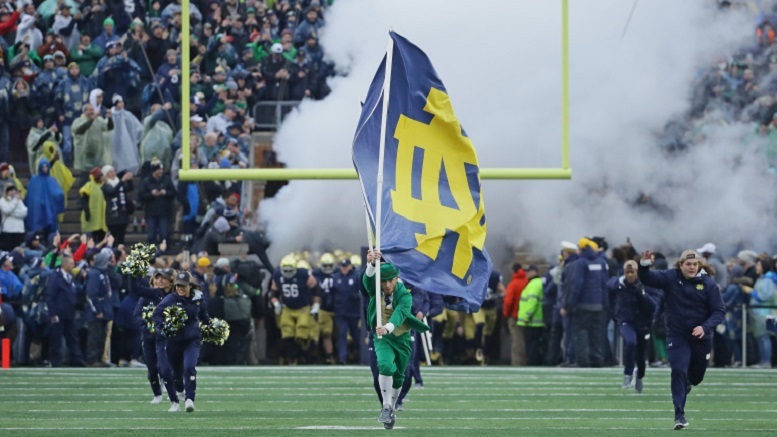 Saying his heart was with the Fighting Irish, President Trump has demanded an immediate investigation in how one of the nation’s finest college football programs could have burned to the ground. Trump also pledged to host any of the survivors at the White House for the best dining experience of their lives. He also said he was touched to hear that his French counterpart, Emmanuel Macron, was greatly distressed at what had transpired. 3 Comments on "Trump Demands Investigation Into How College Football Team Caught Fire"
This has to be true. It came from the Donald.